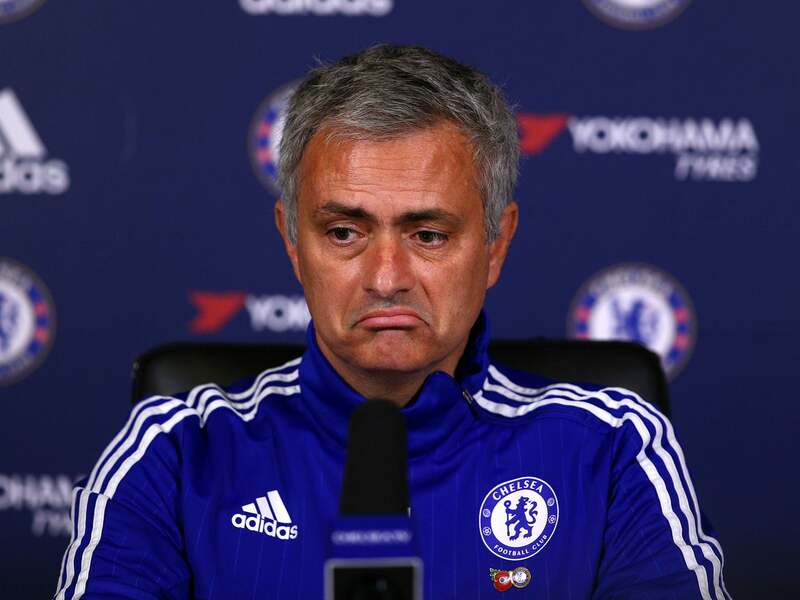 Chelsea Fans: F*** Off Mourinho; You’re Not Special Anymore! In his two stints at Chelsea, Jose Mourinho led the Blues to three EFL Cups, an FA Cup and three Premier League titles, cementing his status the most successful manager in club history. Despite being sacked due to poor results last season, Chelsea fans have continued to express affinity for the self-proclaimed “Special One,”. In his first appearance at Stamford Bridge since the sacking, Mourinho, now in charge of Manchester United received a hero’s welcome. In his second time back, the reception was much less friendly. After United midfielder Ander Herrera received his second yellow card, Mourinho immediately began arguing with the fourth official and Chelsea manager Antonio Conte. According to ESPN FC, fans started to verbally abuse their team’s former manager, with chants of “F— off Mourinho”, “It’s all your fault” and “You’re not special any more,” along with being called Judas. 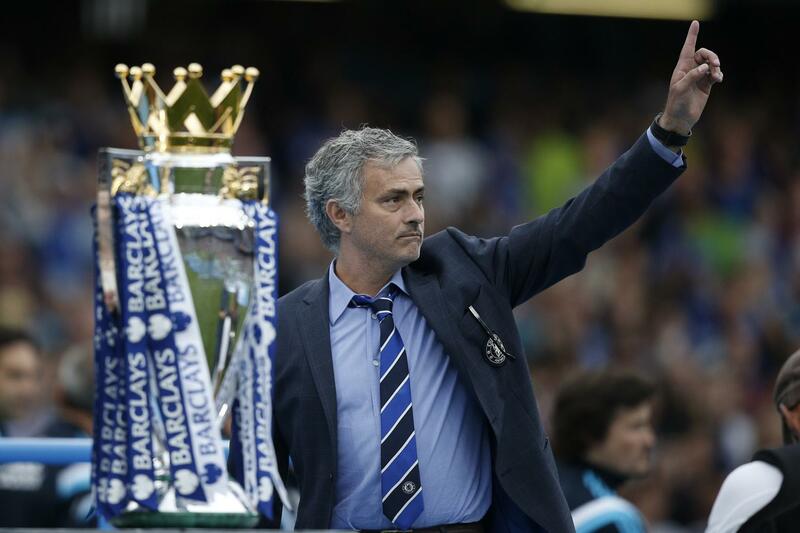 Mourinho responded by raising three fingers to the fans, referencing the three Premier League titles Chelsea won during his tenure. In the post-match interview, Mourinho addresses the fans, reminding them of all that he did for the club. Do Manchester United still need to replace Scholes?